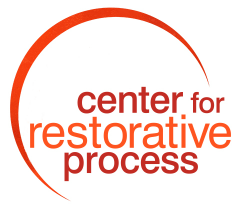 The Restorative Classrooms and Schools Process consists of weekly classroom circles combining group activities that teach core skills and concepts with immediate application of what is being learned to the real-world issues affecting participating students, teachers, parent volunteers, and the classroom community. Our staff developed and tested and this process over a period of three years in a variety of schools. A team of two facilitators leads the class through a series of activities that build skills while deepening understanding, connection, and affection. The result is an improved environment for learning. We include teachers in all activities in a way that builds their skills so they are equipped to continue the process on their own. Ongoing coaching services are available also. Week 1: Being in Circle. Introduction to how to work together in circles, including Four Core Skills and respect for the talking piece. Week 2: Building Connections. We discuss agreements, such as privacy, boundaries, and confidentiality, that can help make the circle a safe place to share. 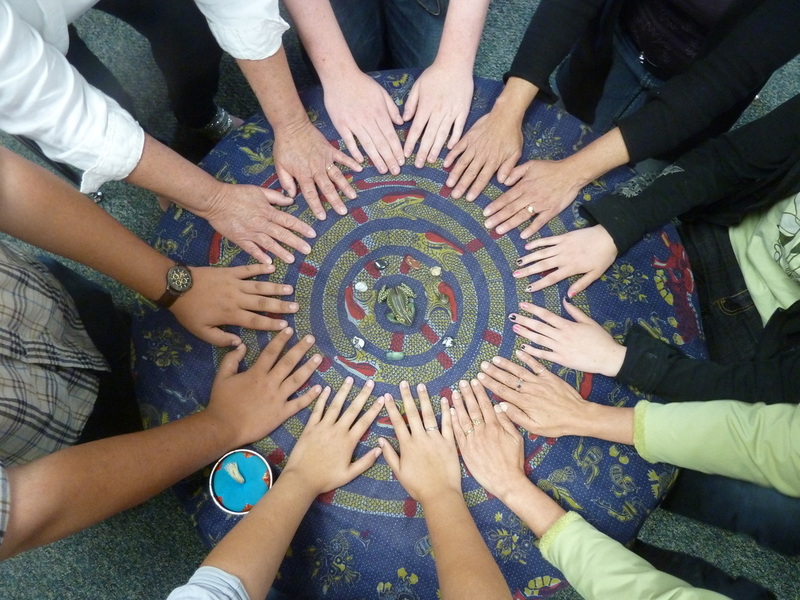 Students and adults participate in a "Wheelhouse Circle," a fun get-to-know-each-other-better activity that helps build trust. Week 3: A Restorative Scenario. The class works with a fictional senario based on a type of incident that is immediately familiar to everyone in the classroom community. This activity helps create a shift in thinking from "how is bad and how to punish them" to "understanding who is affected, and how." Week 4: Something Special. Students bring something from home to share with the class. A special format is used to build the center of the circle, and deepen each student's appreciation for their classmates. Week 5: Making it Right. Students work with another scenario; in this week they begin to make the shift from thinking in terms of punishment to thinking in terms of "making things right." They distinguish between behaviors that tend to create unhappiness and disharmony (unskillful behaviors) and those that tend to create happiness and harmony (skillful behaviors). Week 6: Five Restorative Questions. Students learn how to speak to five questions that deepen connection, understanding, and empathy. We work with actual issues that affect the classroom. Week 7: Restorative Discussion. Students continue working with the five questions as we go deeper into issues that affect the classroom and the school community. Week 8-9: Restorative Dialogue. Members of the classroom community have the opportunity to have safe and successful one-on-one discussions with other members. These may focus on "things that are bothering me" or "things that I am grateful for." Week 10: Transition celebration. A simple celebration and a discussion of how the classroom community may wish to continue circles and restorative dialogue without the presence of the guides.